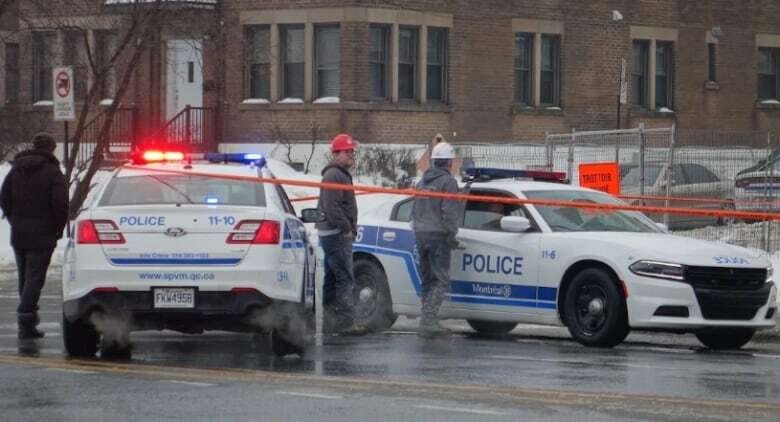 A man found shot in the upper body in Montreal's NDG district this morning is dead, and sources have confirmed to Radio-Canada that he's Tony Magi, a businessman with known ties to the Montreal Mafia. A man in his 50s is dead after he was found shot in the upper body in Montreal's Notre-Dame-de-Grâce district this morning. 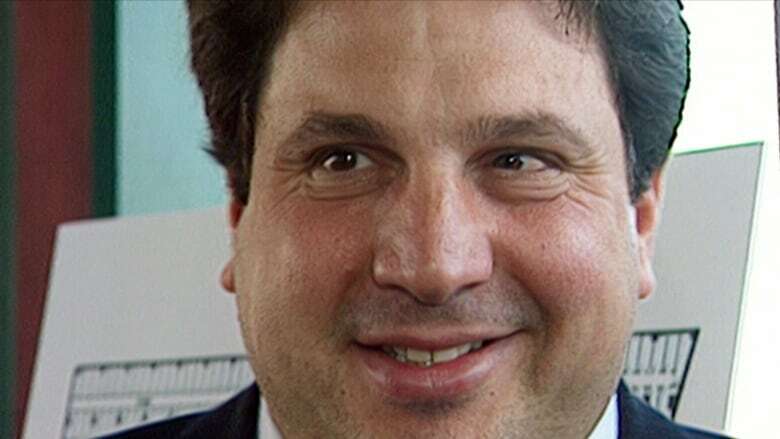 Police have not identified the man, but multiple sources have confirmed to CBC News and Radio-Canada that his name is Tony Magi, a businessman with known ties to the Montreal Mafia. Police were called to a building that is currently under construction at 6125 Saint-Jacques St. near Beaconsfield Avenue around 11:15 a.m. ET. Montreal police spokesperson Const. Jean-Pierre Brabant said the 911 caller reported a man was unconscious near the garage door of the building. When police arrived, they saw the man had received at least one gunshot to his upper body. He was transported in critical condition to hospital, where he later died, Brabant said. Police will be meeting with witnesses and searching the area for any surveillance camera footage, he said. So far, he said, witnesses are saying they heard one gunshot. No arrests have been made, and no suspects have been identified at this point, he said. "We don't have any information if anybody saw a vehicle or if people were leaving the scene after the gunshot," he said. "We are still at the beginning of this investigation." Saint-Jacques is closed between Hingston Avenue and Grand Boulevard as police investigate. This is not the first time an attempt has been made on Magi's life. "The guy was a marked man," said Julian Sher, a Montreal-based investigative journalist and author who has written extensively about organized crime and was an investigative producer with CBC News. "The only thing surprising is that it took this long. The guy is the cat of the underworld because he has gone through so many of his nine lives." Magi was kidnapped in April 2005 and declared bankruptcy later that year. In 2008, his SUV was left riddled with bullets in a shooting, leaving him injured. In 2011, his vehicle was again shot at. His wife, who was inside the vehicle at the time of the shooting, was unharmed in that incident. In 2013, a man with a gun was spotted near his NDG home at the corner of Somerled and Beaconsfield avenues, not far from where he was killed Thursday. In that same year, police sources told Radio-Canada's investigative news program Enquête that Magi may be linked to the murder of Nick Rizzuto, the son of crime boss Vito Rizzuto — longtime patriarch of the Montreal Mafia who died of natural causes in December 2013. Back then, Magi, a real estate developer, allegedly borrowed large sums of money from the Rizzuto clan for his project located at 1000 de la Commune St. E. in Montreal. Vito Rizzuto had instructed his son to pressure him to repay his debt to no avail. Magi's real estate dealings came up at a Montreal public corruption inquiry that, launched in 2011, was known as the Charbonneau commission. Magi denied all allegations at that time. Despite his alleged ties to organized crime, Magi has had little trouble with the law. He pleaded guilty to having an improperly stored firearm in 2011, but was given an unconditional discharge, meaning he has no criminal record from the incident. Magi is Montreal's first homicide of 2019.